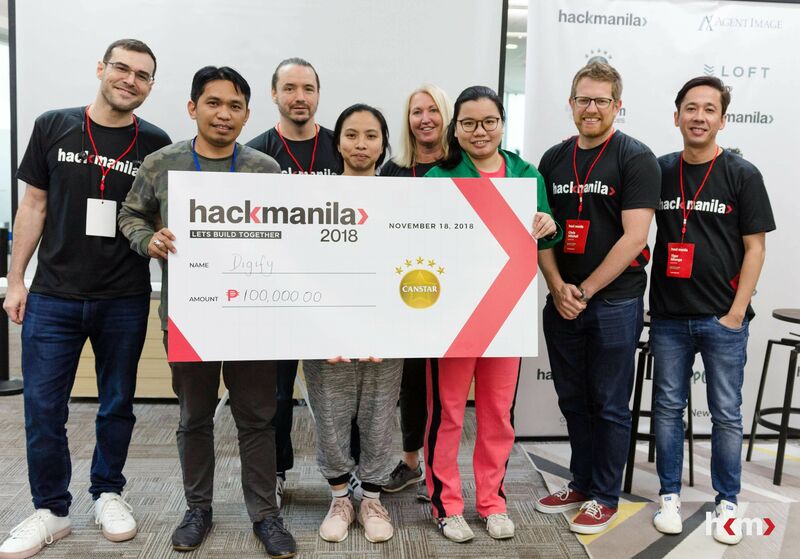 Intense competition took place mid-November at Hack Manila’s 48-Hour Hackathon Event, hosted at Loft Spaces’ Penthouse 1, where emerging tech trailblazers and code enthusiasts vied for the chance to win up to ₱500,000 in prizes and gifts. 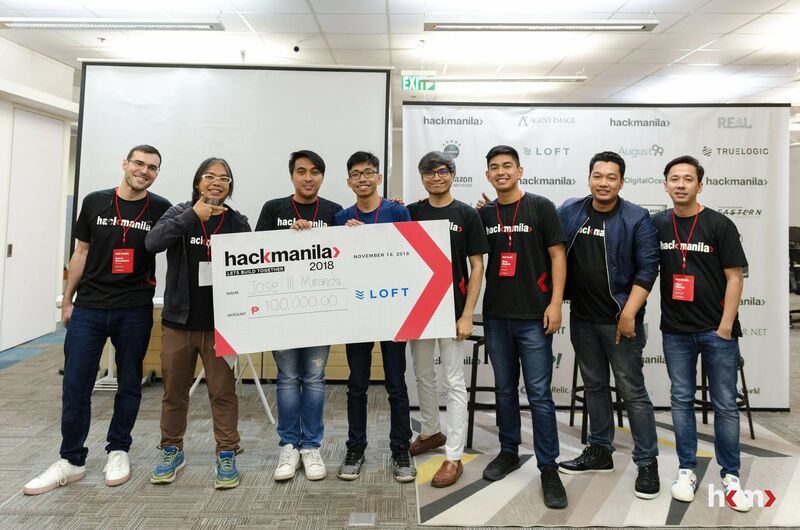 With over 200 people taking up their coworking and events spaces, Loft was a full house for the weekend of November 17 to 18, for Hack Manila’s 48-Hour Hackathon. 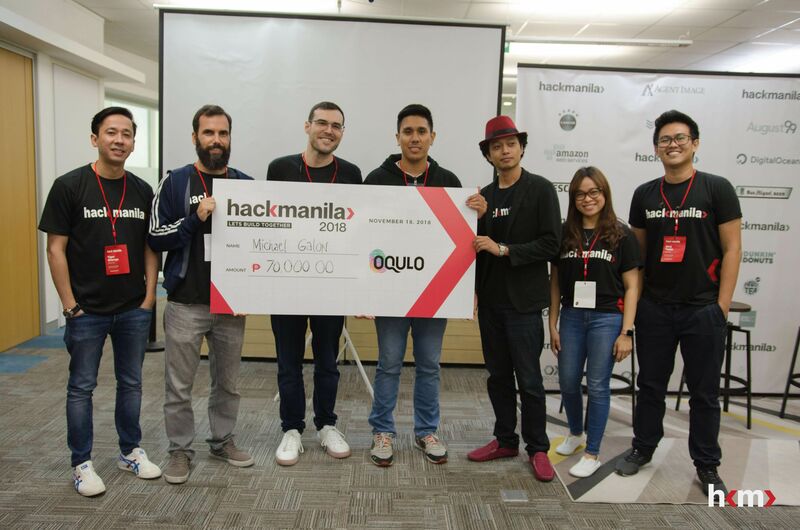 The contenders for Hack Manila 2018 had three challenges to choose from and accomplish for the weekend: AutoBook, PartnerPortal, and LokaLocal. Each challenge, sponsored by Canstar, Oqulo, and Loft Spaces, Inc. respectively, was open to solo, duo, or team participants to build and create their own programs and applications for varying uses. With the support of 15 mentors, who also served as the event judges, contenders had to make every waking moment of the weekend count to solve their respective challenges. A number of event sponsors set up booths and tables where Hack Manila contenders could approach and inquire, win freebies and receive great swag during their downtime. One of these was Truelogic, whose founder and CEO, Itamar Gero, was also a mentor and judge for the 48-hour hackathon. “I'm so grateful for the participants, the mentors, the event partners, and the organizers that helped make HackManila possible. It was amazing to see the community come together and all the talent coalesce into real projects. We can't wait to start planning for our next event.” shares HackManila initiator and August 99 CTO, Bernd Rennebeck. Hack Manila participants were a mix of students, first timers, and hackathon veterans, all of whom brought their A-game, and fueled by sugar and caffeine to combat the shortage of sleep. The winners for the 48-Hour Hackathon, however, were more than happy to share about their experience. 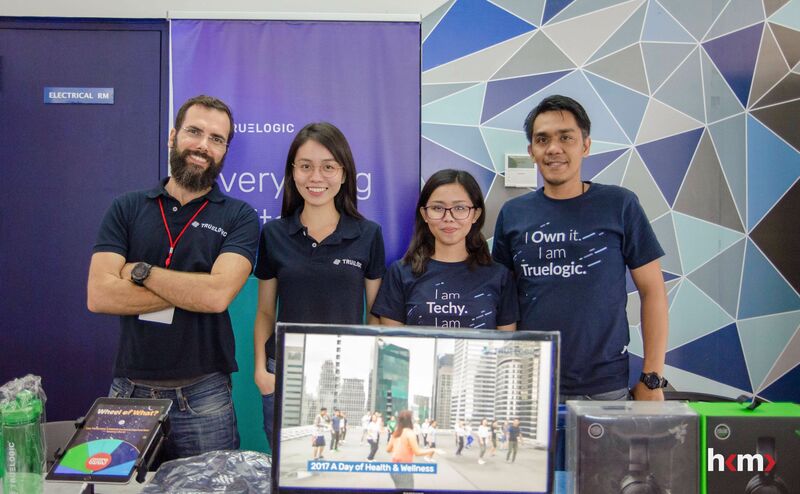 It was a full weekend indeed for tech enthusiasts showing off their skills at Loft Spaces for Hack Manila 2018. 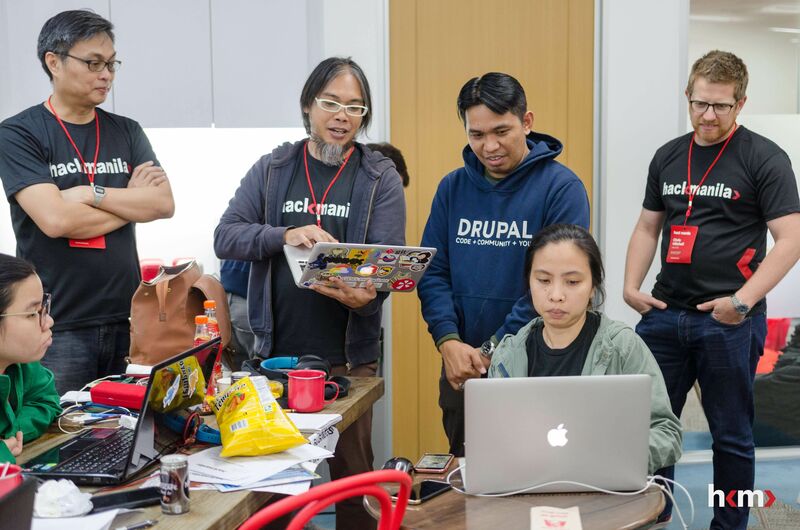 Participants, mentors, and organizers alike encourage beginner and professional-level designers and developers to join Hack Manila’s future events and hackathons, both to hone their potential and build connections within the tech community. Taking the positive feedback that many participants shared regarding their experience for the event, the Hack Manila team is looking forward to organizing more social gatherings to promote collaboration and build more connections in the industry. Hack Manila partnered with several brands to support the two-day hackathon, allowing the contenders to focus on producing their best work. Hack Manila 2018 is sponsored by August 99, Canstar, Real.ph, and Loft Spaces; presented by Digital Ocean, True Logic, GDG Cloud Manila, Nescafé, GCash, and San Miguel Beer; and in partnership with Eastern Communications, Red Bull, Dunkin’ Donuts, Power Mac Center, Sosro PH, The Smokeyard, Cuisine by Chef and Brewer, Oishi, Bounty Agro Ventures, and Kalibrr. Hack Manila’s media partners are When In Manila (www.wheninmanila.com), Click The City (www.clickthecity.com), InqPOP! (pop.inquirer.net), Inquirer (www.inquirer.net), and Business World (www.bworldonline.com). For more information, check out hackmanila.com; and follow Hack Manila on facebook.com/hackmanila and twitter.com/hackmanila to stay updated on the latest details. Info will also be posted on the Facebook Event Page, Hack Manila 2018. 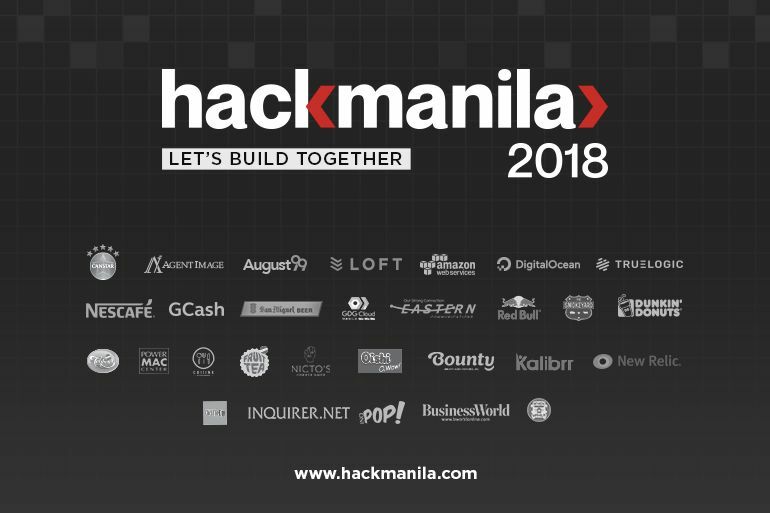 For your concerns, inquiries, and/or questions about Hack Manila 2018, you may send an email to hello@hackmanila.org.